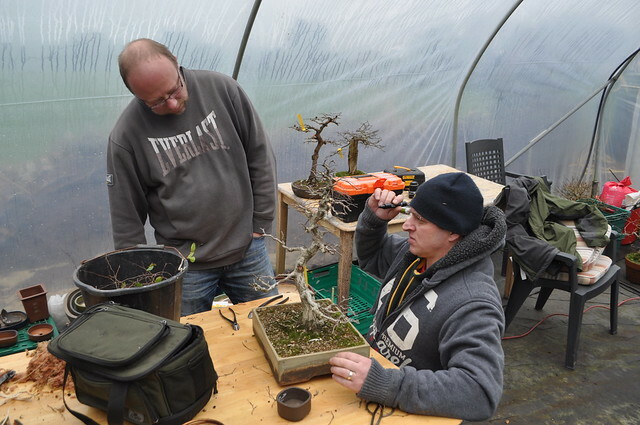 Last weekend we had our first workshop this year. 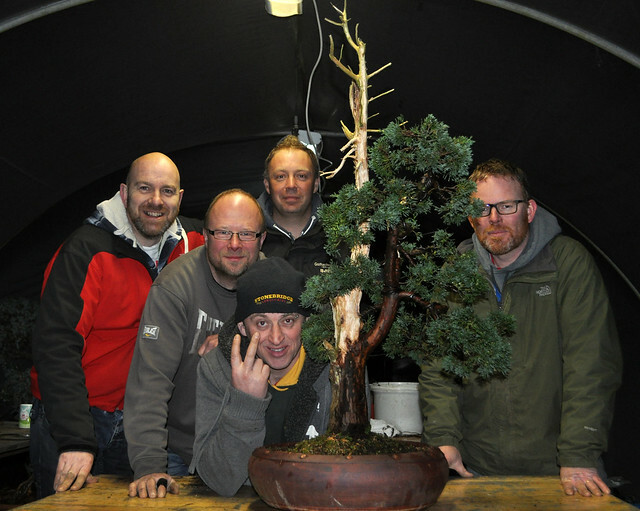 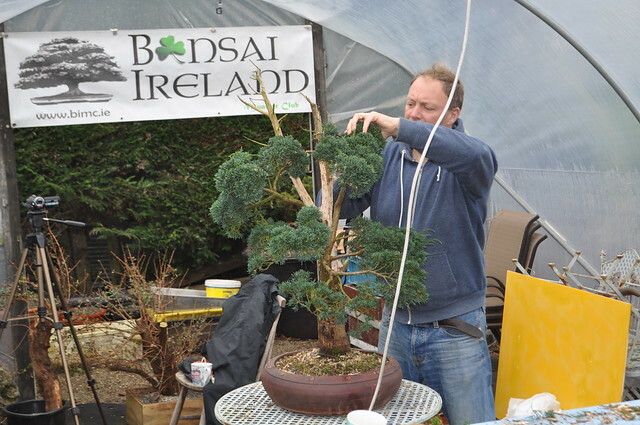 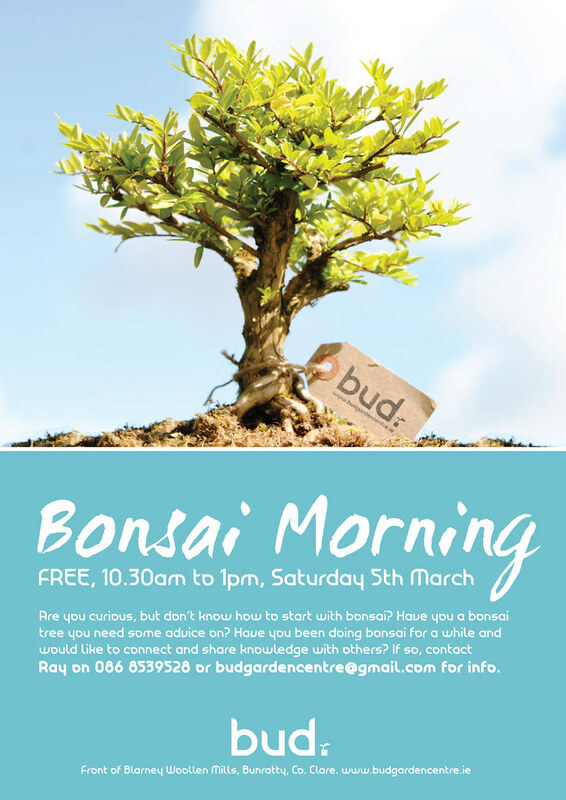 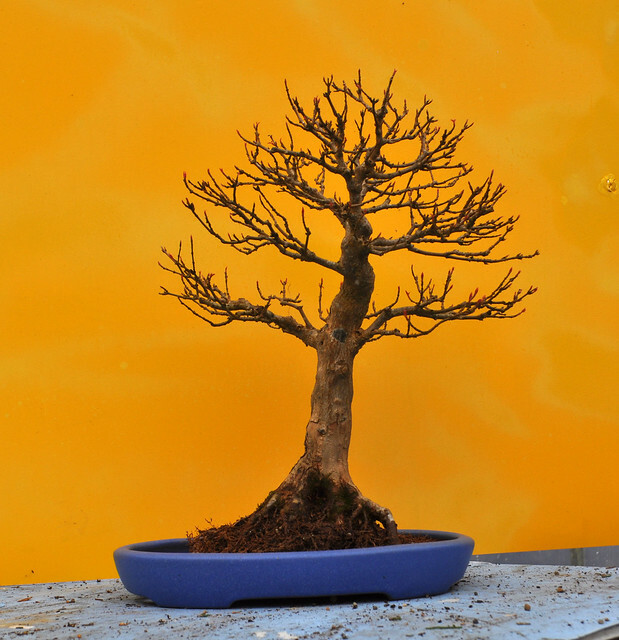 Thanks Ian and Phil both from Northern Ireland Bonsai Society . 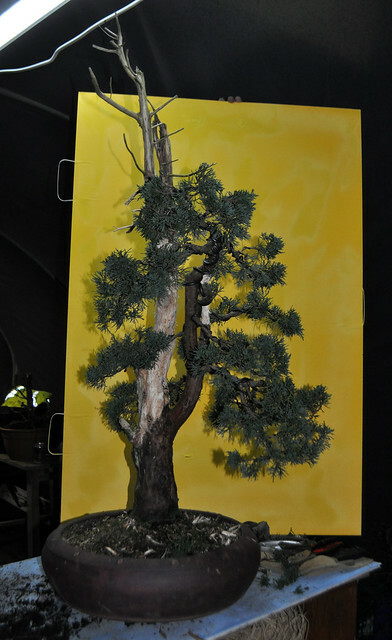 It was wonderful and very productive weekend , with lots of new thinks. 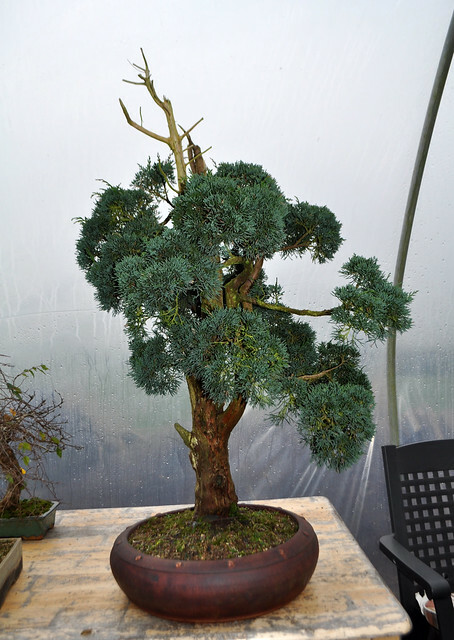 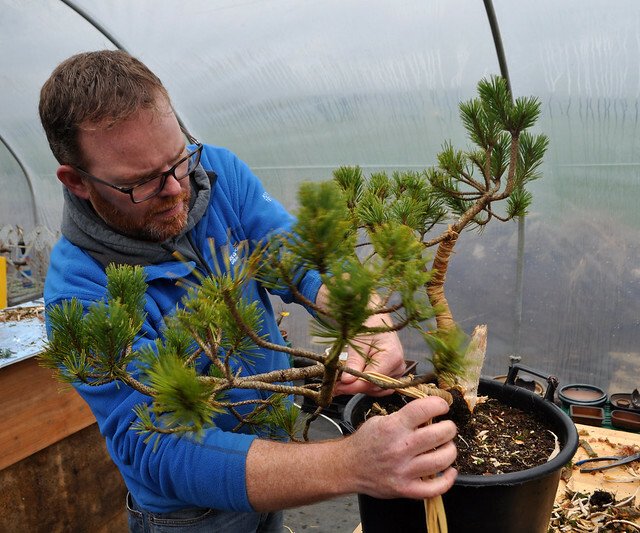 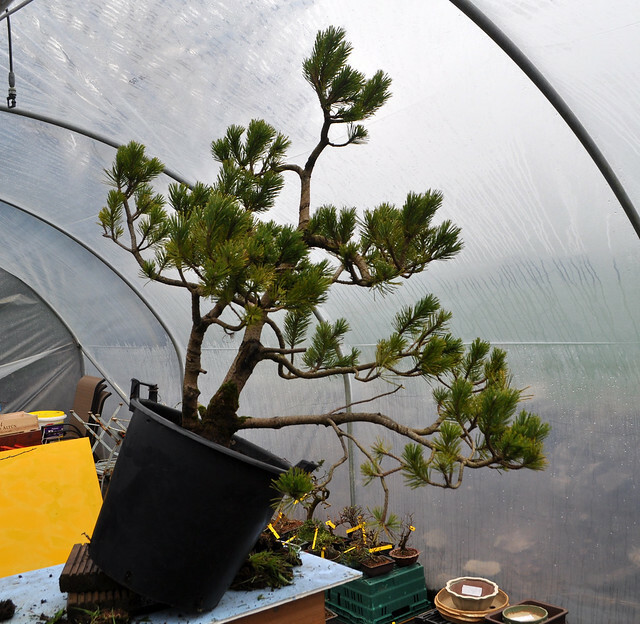 We could learn/refresh re-potting and main styling technique, we could meet some higher level technique too (grafting itoigawa juniper to heavy trunk juniper ). 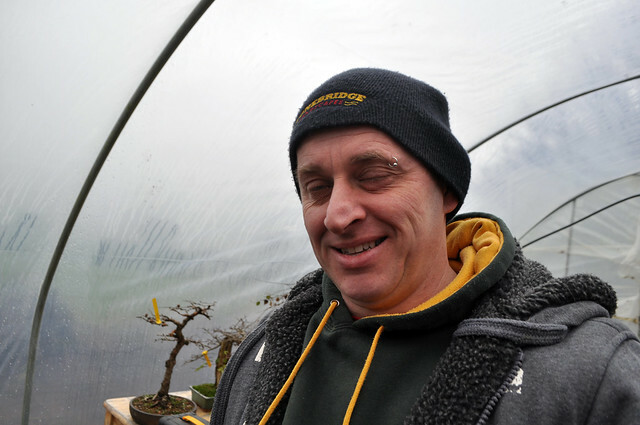 and of course lovely, friendly atmosphere. 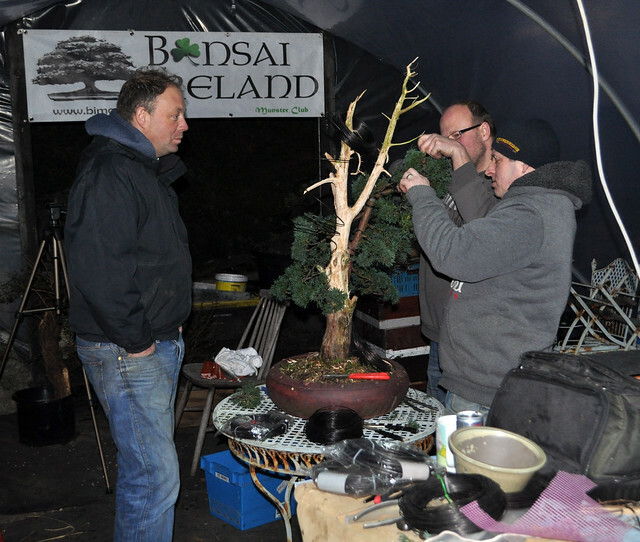 Our usual talk though of the main trees to start. 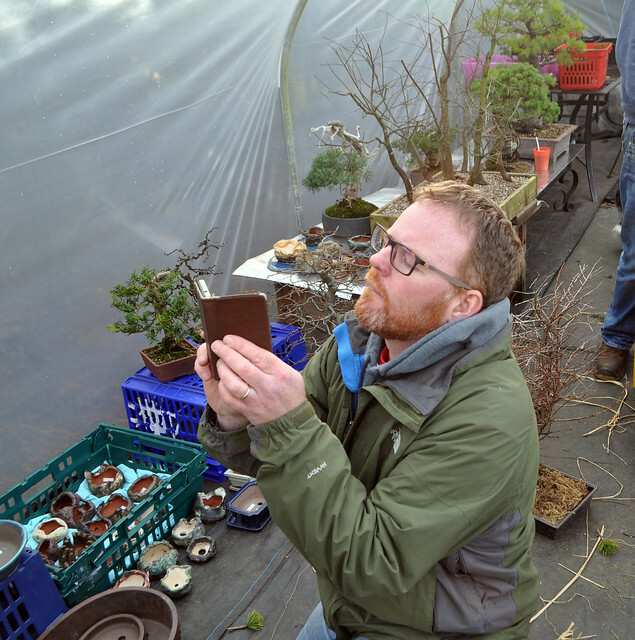 Taking a photo or praying to the bonsai gods? 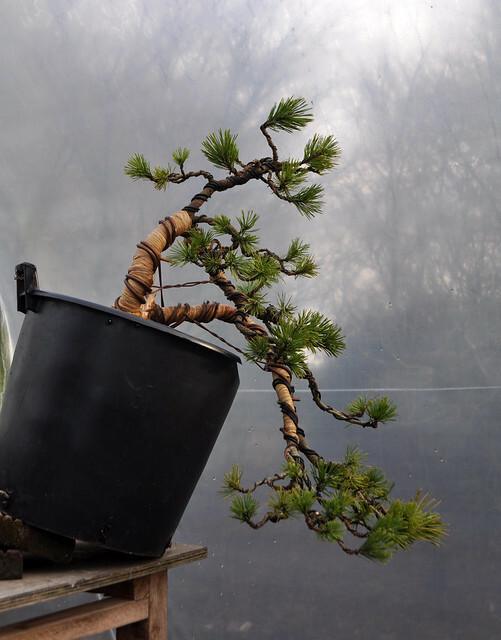 Piotr’s Korean Horbeam starting off on a new path. 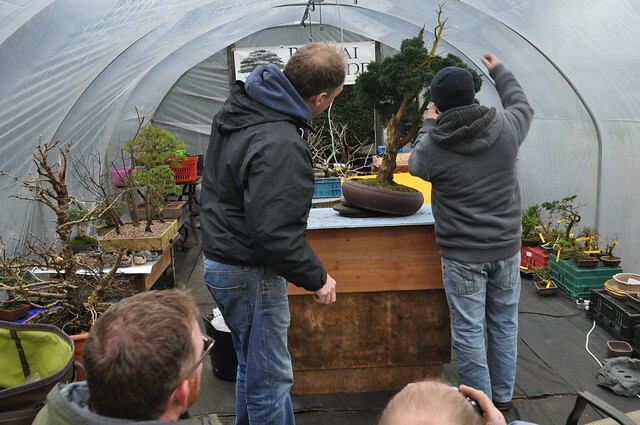 Piotr’s Trident getting a new Pot.